Good news for Bon Jovi fans! 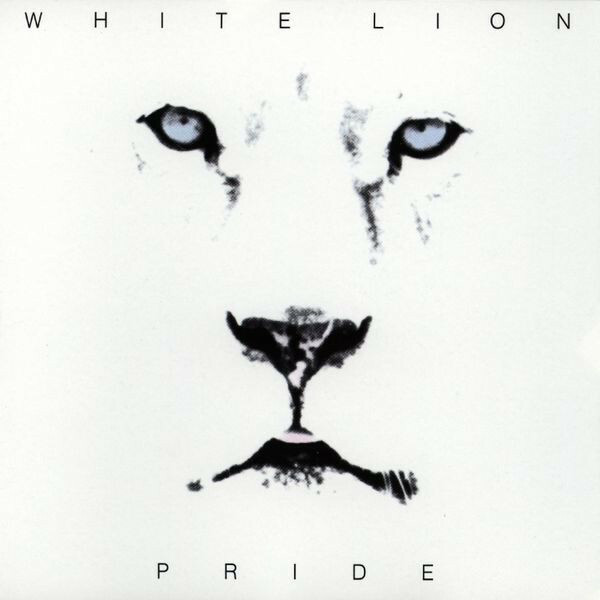 You don’t have to wait for Jon and the boys to put out that follow-up to Slippery When Wet–a band called White Lion has already done it. Pride sports the same kind of cleanly played and immaculately produced mainstream metal that put Bon Jovi over the top last year. 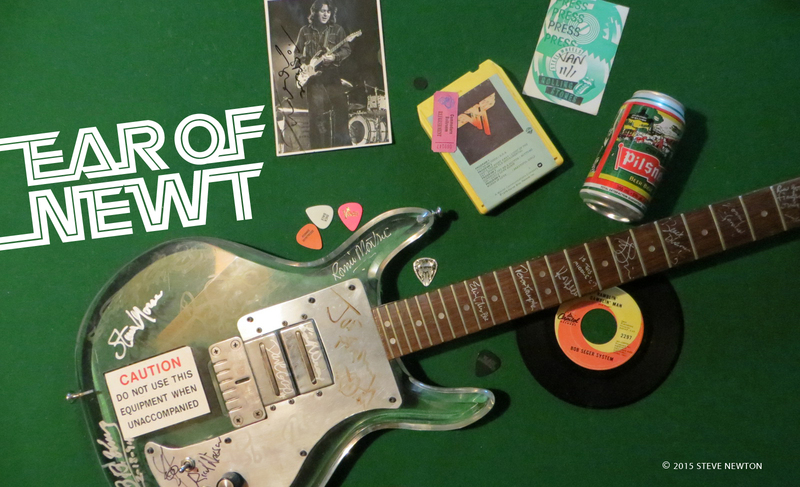 Guitarist Vito Bratta is both tasty and full of flash, and he puts a real spark to such made-for-radio tunes as “Hungry” and “Lonely Nights”. Vocalist Mike Tramp might sound a little too much like Bon Jovi for his own good, but get this kids–he’s just as cute! 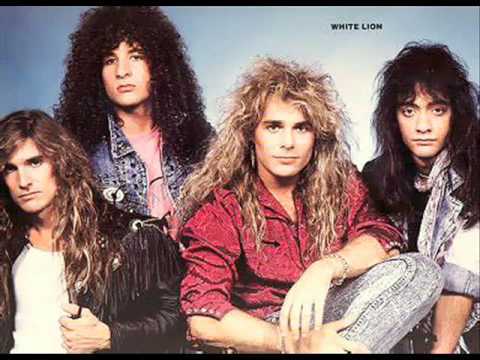 With their sound and look, I wouldn’t be surprised if White Lion (with the right management and backing) becomes one of this year’s top teen attractions.